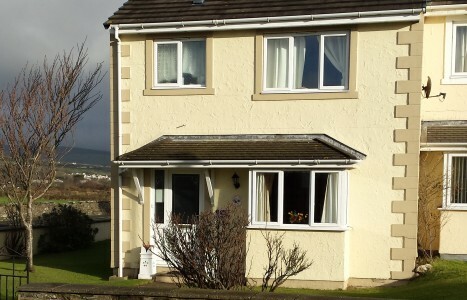 Self-Catering accommodation in the southern part of the Isle of Man. We offer two properties, both set in great locations for our guests to explore Port St. Mary, Port Erin and the rest of the Isle of Man. Each property has 3 bedrooms and they both provide great facilities to ensure a comfortable stay. Please explore our website where you will find useful information on the beautiful town of Port Erin and facilities of Cherry Tree House and Peach Tree Cottage. You can also use our online booking facility for each cottage to see availability and pricing and if you have any further queries please don't hesitate in contacting us. Our properties are located in the southern part of the Isle of Man. 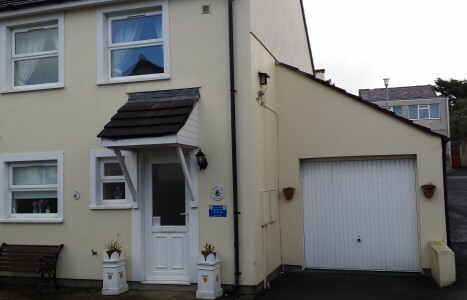 Cherry Tree House in Port St. Mary and Peach Tree Cottage in Port Erin. Both properties are in great locations with local shops, pubs, restaurants and other attractions within walking distance. For bookings, queries and all other enquiries please don't hesitate in contacting us.